Regular dentist visits can do more than keep your teeth healthy — they can tell a dentist a lot about your overall health. New research suggests good oral health is essential to good overall health and high quality of life. Regular Dental Care is Important! Dental problems can be common, and there are special issues as we age from dry mouth to periodontal disease. Since oral health directly impacts the health of the rest of the body, these issues need to be taken seriously. Heart disease. Research has shown that there is a connection between gum disease and heart disease. Pneumonia. 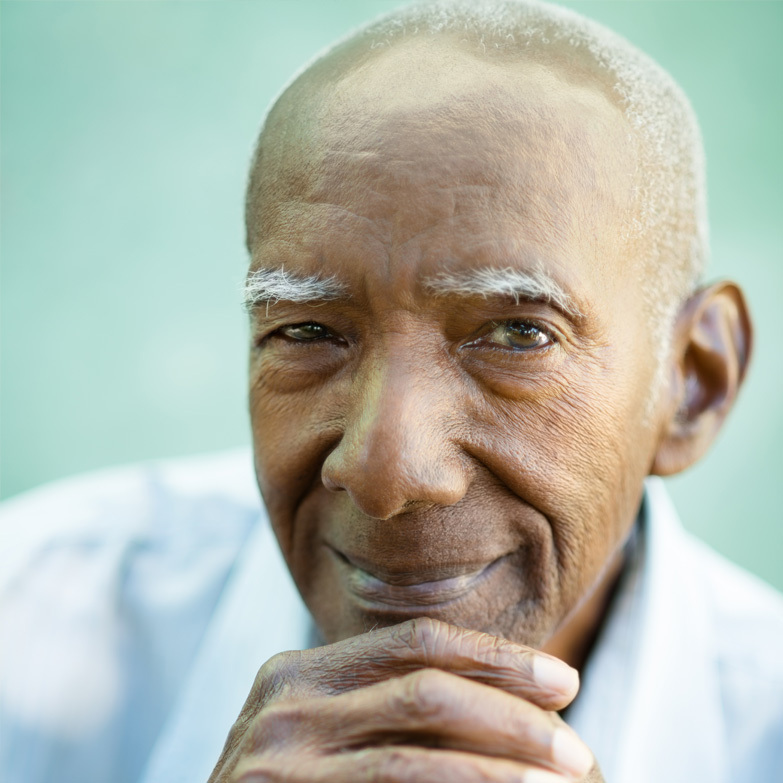 Poor oral health has been linked to pneumonia in older adults. Diabetes. Severe gum disease, also called periodontitis, hinders the body’s ability to use insulin. Diabetics are more prone to periodontal disease, due to a reduction in blood circulation. Overall Health. Gum disease can instigate tooth loss and can be very serious for overall health as it has been linked to many problems in the body. You may wonder why you’re suddenly getting cavities when you haven’t had them in years. As we get older, we enter a second round of cavity prone years. One common cause of cavities in older adults is dry mouth. Dry mouth is not a normal part of aging. However, it is a side-effect in more than 500 medications. Where do we provide Dental Services? We are currently in limited facility’s throughout the Triangle area. How much will be the cost of fillings or extractions? Will Dental Insurance be accepted? If other work is recommended after the consult or cleaning, how will that be handled? How often will Dentists Making Housecalls be at facilities?